What’s up in lifestyle and tech? 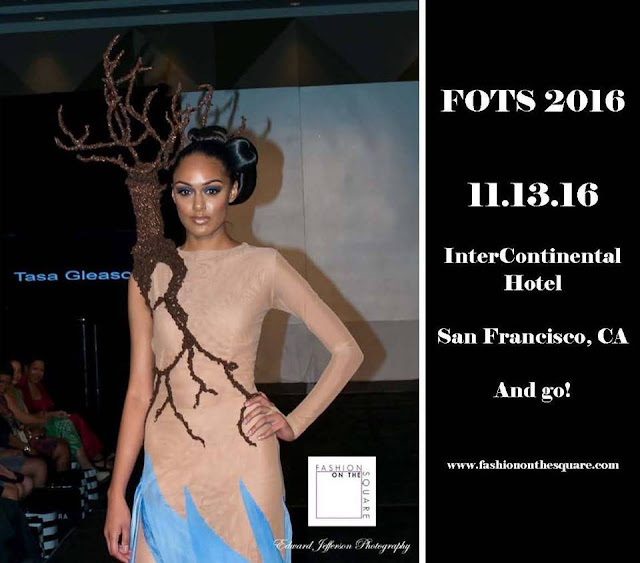 It’s the making of the largest and longest running charity fashion show on the West Coast – Fashion On The Square (FOTS) 2014. We will celebrate 10 years with a week of fashion, art and beauty. It all happens July 19 – 27, 2014 in San Francisco. Follow the journey to get us there. It’s An UnSung Diva! Production. Join us for what is going to be a big week in Wast Coast fashion! I’m so excited to be a part of the Un Sung Diva Production! It’s #FOTS10, 10, 10, 10. What an amazing production to be a part of. Can’t wait for the unveiling of these beautiful fashion designs. Congrats Y’Anad, you created a decade of fabulousity! It’s a Lifestyle! So excited for FOTS10! It’s going to be a fabulous week! Such (a) strong and professional show encourages me to go after goals. The energy excites me for this 10th annual fashion week. I know FOTS10 is going to be awesome!! The talent associated with the production is beyond words. Go Unsung Diva Team!